I'm a stone mason, designer and musician. Stone masonry is my perfect job. It combines my love for the outdoors and physical activity, design and architecture and it provides a constantly evolving creative outlet for my restless mind. I love to learn new ways to use stone, and like music, working with stone can be a lifelong endeavor for discovery. As a Raleigh native, stone has always been present in my life. From my childhood visits to Historic Oakwood and Five Points neighborhoods with my family to touring Europe as a working musician, I was always intrigued by stone structures. 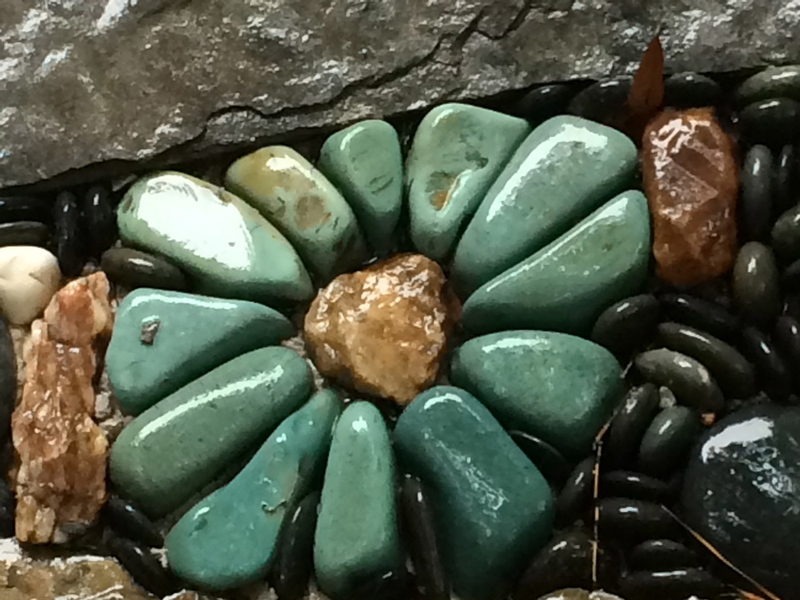 Since starting Winding Path Custom Stone Masonry in 2001, stone has taken me on a challenging and creative journey. Stone has a timeless and classic feel yet lends itself to any style and I'm always willing to explore new ways to use stone. I always design and build using the style or technique that the project requires and I strive to meet a clients stylistic and practical needs.